Last month, Melbourne’s Cut Copy returned with their first single in four years, the soaring and psychedelic “Airborne”, which they soon followed up with an accompanying music video. 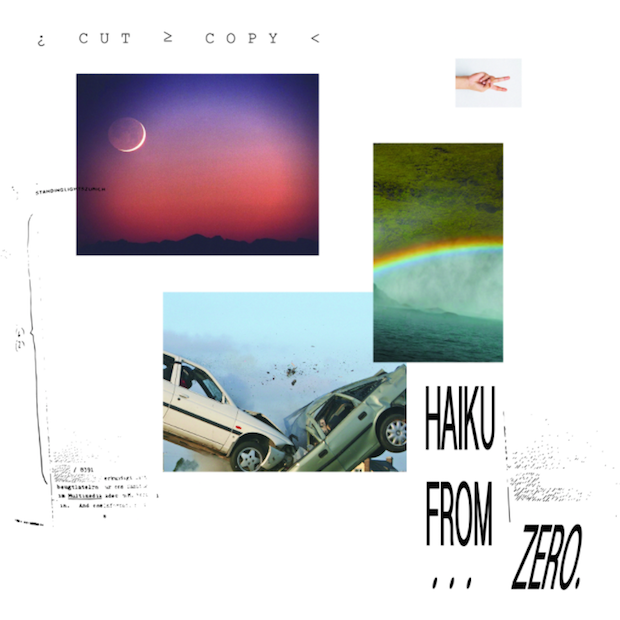 Now, the Grammy-nominated synthpop group has announced its upcoming album, Haiku From Zero, out September 22nd through Astralwerks. As another preview for the Free Your Mind follow-up, Cut Copy has shared “Standing in the Middle of the Field”. 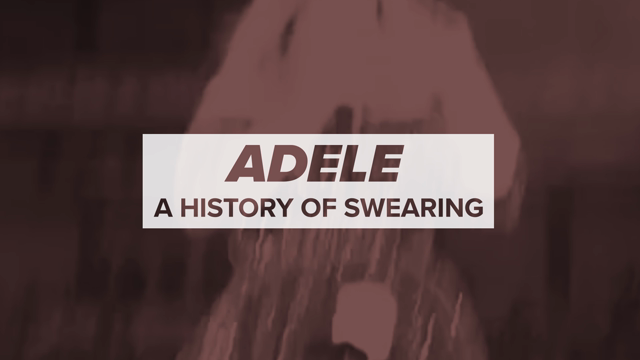 It shares similar disco vibes with “Airborne” and features more rising synths. A 7-inch of the track with an exclusive B-side will come with each Haiku From Zero vinyl pre-order. Take a listen below. Cut Copy has also announced a North American headlining tour in support of the album. Check out the full schedule below.